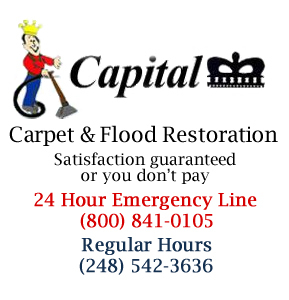 Capital Carpet has decades of experience with commercial and residential furniture and upholstery cleaning in Oakland County Michigan. Our furniture and upholstery cleaning experts will see to it that stains, spills and soil are removed without damaging your fine fabrics. Regular cleaning of your upholstery makes your home or business environment healthier and safer for kids, family, guests, and customers. If you have furniture or upholstery cleaning needs in Oakland County Michigan for your home or business, give us a call. 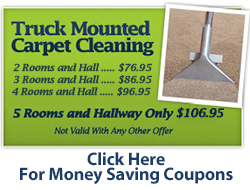 At Capital Carpet we will use the safest method to clean your furniture and upholstery. We employ different techniques depending on the fabric and the type of cleaning that is required. For all of your residential and commercial furniture and upholstery cleaning needs in Oakland County, Michigan, call us today. 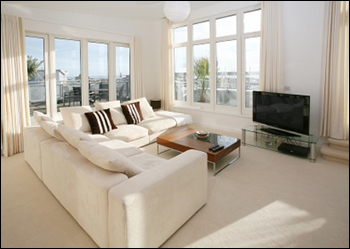 We're the local furniture and upholstery cleaning experts with the experience to get the job done to your satisfaction.